​to start successful technical careers. 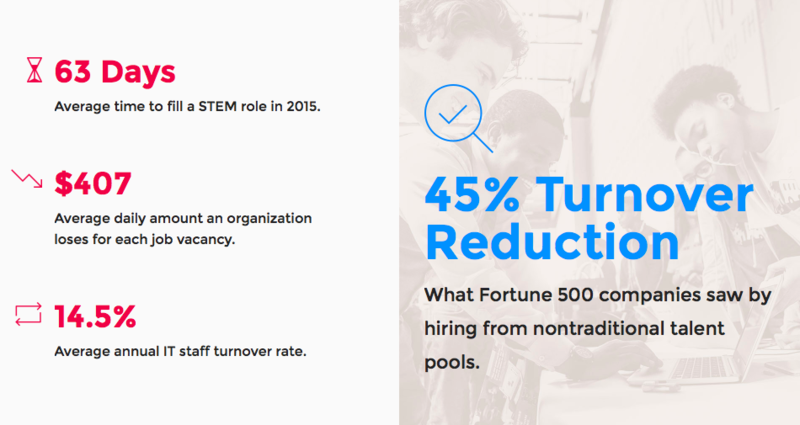 More than 500, 000 job openings in Tech nationwide. Having a pipeline of tech talent can be an important factor in bringing new jobs to local economies, facilitating business growth, and lifting more local residents into the middle class. 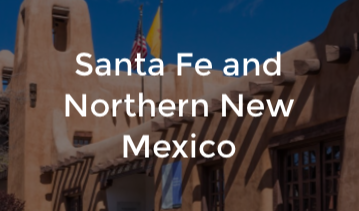 These grants will enable more communities to expand their own local tech sectors". ​Tech jobs are a pathway to the middle class. 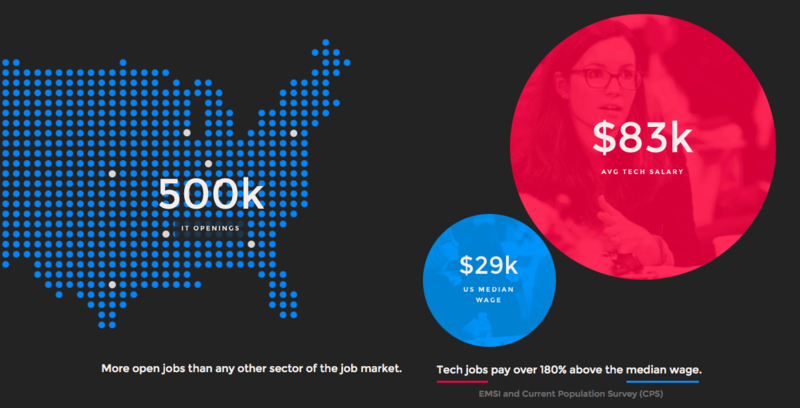 Tech jobs pay one and a half times the average wage of a private-sector job. Studies have shown that these opportunities are also accessible to those without college degrees-- men and women with non-degree certificates in computer or information services earned more than 65 percent of men and women, respectively, with more traditional Associate degrees. There is a large and growing unmet demand for tech workers. Today, there are over 600,000 open IT jobs across all sectors—more than two-thirds in fields outside the tech sector, such as manufacturing, financial services and healthcare. Across the country, employers are struggling to find skilled talent for these positions. A study from CEB found that in 10 major metropolitan areas (including New York, Atlanta, Seattle, and Houston), there are only five skilled job seekers available for every eight open IT jobs. Compared to 2010, it now takes employers five additional weeks to fill the average vacancy—at a cost to employers of $8.6 million per 1,000 vacancies. are indirectly created in local economies. There are currently 72 TechHire Communities recognized nationwide.